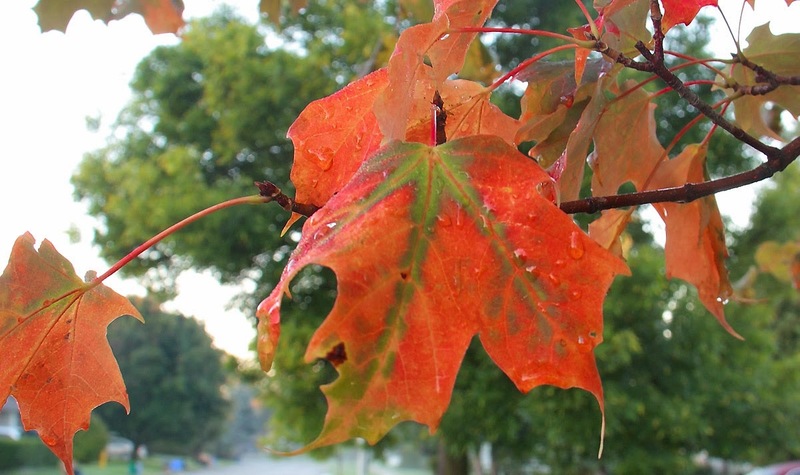 Today is the first day of fall and mother Nature is in the mood to make changes. I love it! Always happy to see what mother nature has in store for us! Have a great day! Great photo. . .love the colors. My calendar says that on the 23rd autumn begins. Why the difference I wonder? Sept. 21 was always the first day of fall Then someone figured they could measure more accurately with the position of the sun. So your calendar is more than likely correct. So pretty! Not much changing here yet but soon it will. And here we already had frost last week! Maple makes here too beautiful colors. These types of colorful scenes will keep you occupied for a few weeks.